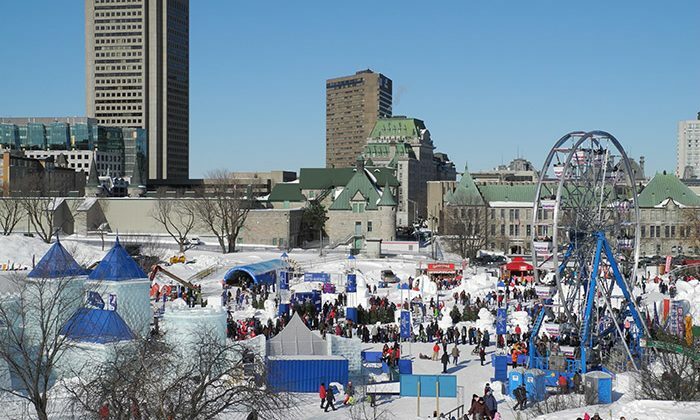 Quebec’s Winter Carnival is the largest winter festival in the world, dating back to 1894. Its reputation for good times and festivities places it right up there with Rio and New Orleans, albeit with a distinctly icy touch. 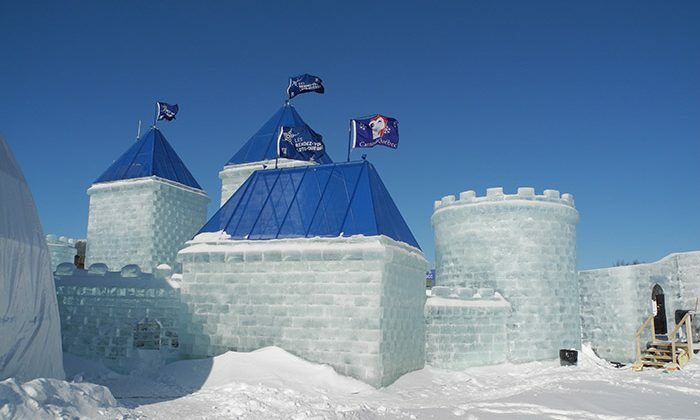 475 tons of water is used to create snow sculptures, including an incredible ice palace. There are various competitions, such as dog sledding, canoe and sleigh racing, and things really get hopping when thousands descend for the night parade, ushered in by a boisterous character known as the Bonhomme, and his naughty knights. 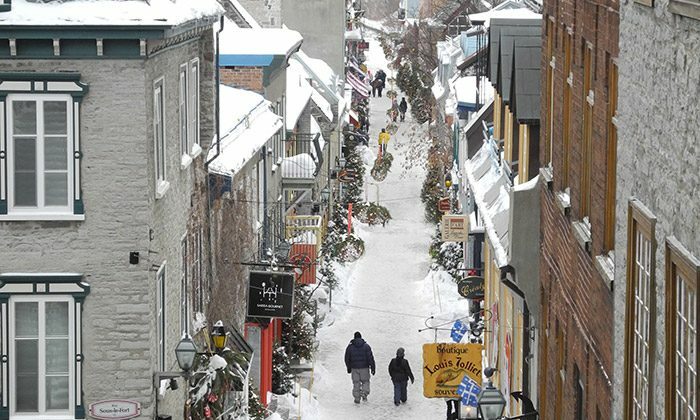 An added bonus: Old Quebec City is a UNESCO World Heritage Site, a walled city that is incredibly romantic, distinctly unique, and full of culinary Quebecois delights. The Carnaval Effigy is your passport to enjoy 17 days of festivities at the main festival site brimming with activities, sporting competitions, breathtaking entertainment and many other privileges. It costs under CA$15.00. 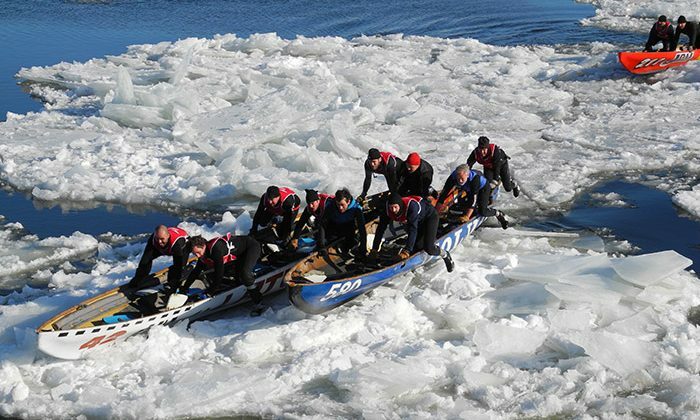 Best time to go : Winter Carnival usually takes place first two weeks of February. Wheelchair friendly : Since the site is outside in snow and ice, there is no special wheel chair access, and motorized vehicles are not permitted. Access is allowed but will be challenging. There are disabled washrooms on site. Café de la Paix inc.
At the grounds, there are various fast food vendors on site, although the crowds can get busy. You can always leave the grounds for a meal in Old Quebec. Your effigy gets you a discount at participating restaurant partners. 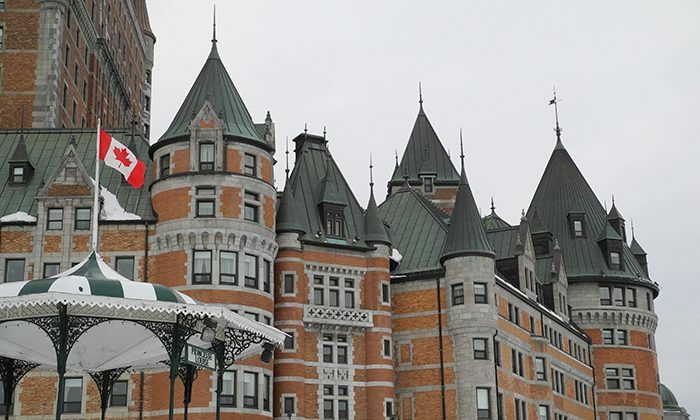 Look no further than the spectacular Fairmont Chateau Frontenac, which dominates the Old City skyline with castle-like turrets and steeples. 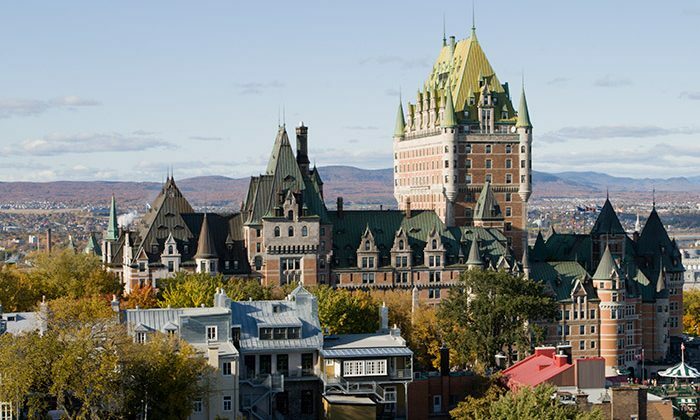 The capital of Quebec, Quebec City is accessible via daily flights from Toronto. Here are directions from the airport, bus terminal or train stations to the carnival site. 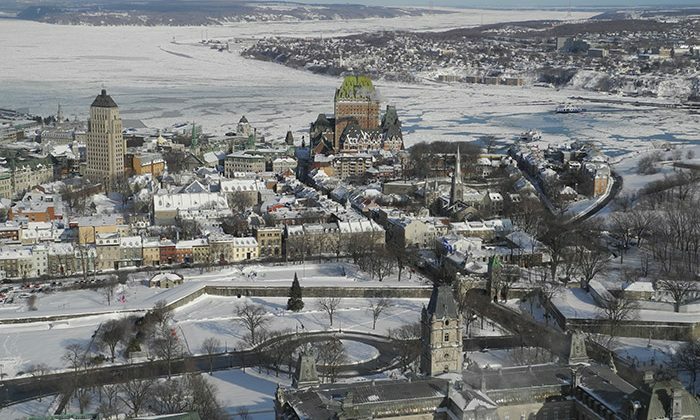 It might not look out of place in Europe, but foreign visitors to Old Quebec are thrilled to find well-preserved bastions, gates, and fortified structures dating back to the city’s founding the in the 17th century. According to UNESCO, it is a “remarkable example of a fortified city of the colonial era, and unique north of Mexico.” Strolling along shops, restaurants and cafes, some of Old Quebec’s famous sites include the Basilique Notre-Dame-de-Québec and Église Notre-Dame-des-Victoires, the province’s oldest church. 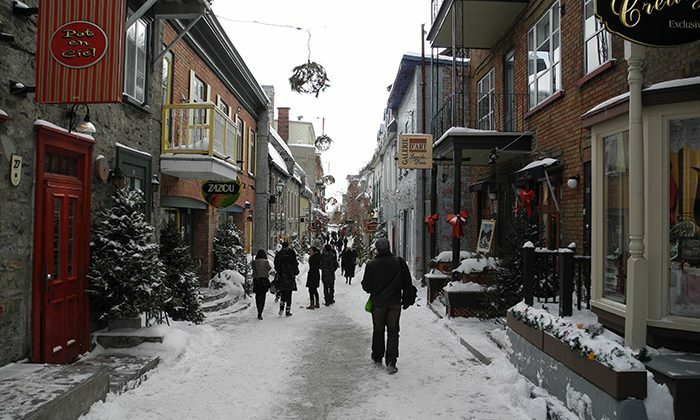 Take a walk along the old stone ramparts, or shop in the continent’s oldest shopping district, the pedestrian-only Quartier Petit Champlain. 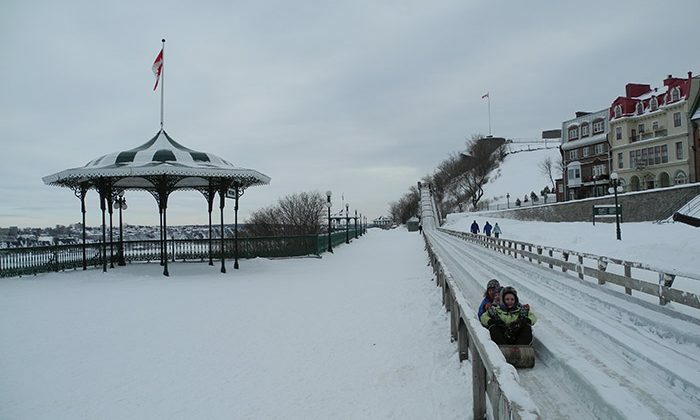 Does Quebec City's Winter Carnival belong on The Great Global Bucket List? If my spouse is up for it. Are you crazy, it's freezing!